I’ve been a fan of Heather’s Skinny laMinx range for years and have loads of her cushions and tea towels and will hopefully be covering a chair in one of her gorgeous fabrics next year. But I’ve also got my eye on these new soft buckets which can hold a variety of different things – they have so many uses and turn the mundane into magical! 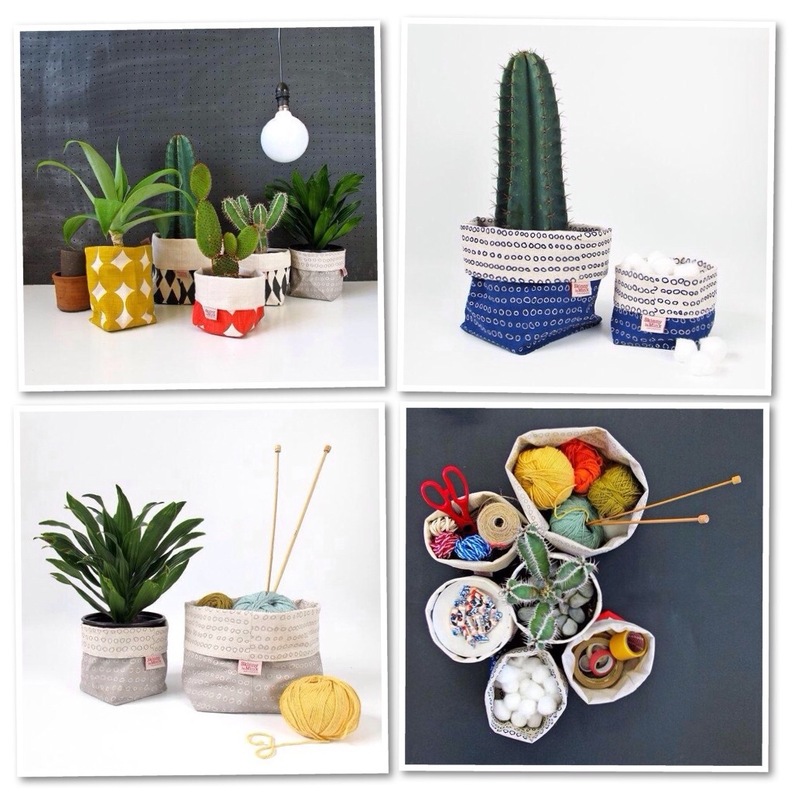 You can buy these online in SA in the online store or if you’re in Cape Town, pop into the store at 201 Bree Street.